When you lose your life you will find it… When you try to hold on to your life, you will lose it. John 12:24 – Very Truly I tell you, unless a kernel of wheat falls to the ground and dies, it remains only a single seed. But if it dies, it produces many seeds. So we press into knowing it’s all His, we daily lay it down to die in hopes of multiplication and daily trust to follow His Voice “ANYWHERE” the “RHODES” lead. We are the Rhodes family. 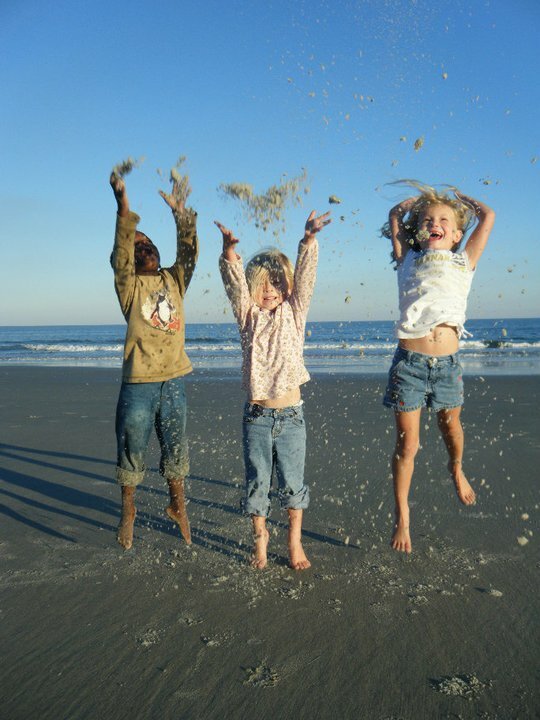 We currently reside in Pawleys Island, SC and have served as US Team Leaders for an organization called 3DM. We are excited to be announcing we are on a new adventure as we are in a season of transition. Our family is in the process of transitioning to Altanta in the coming months (as soon as our house sells) to join the Grace Family. 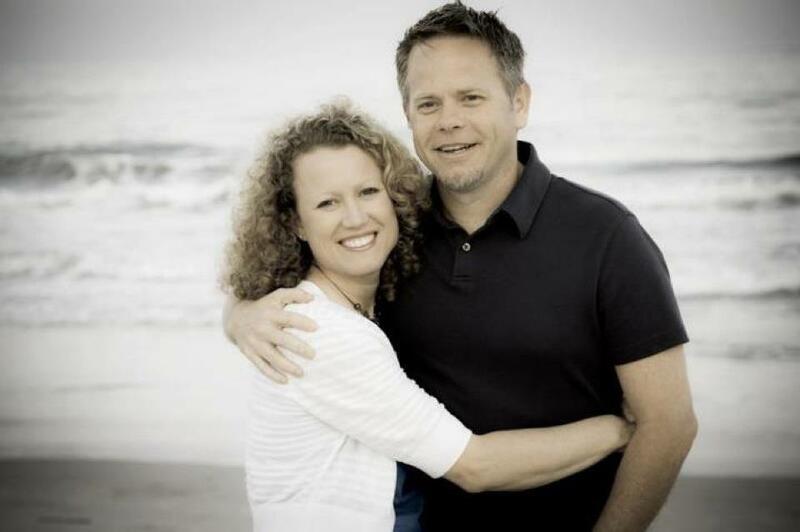 Dave will be the pastor of Discipleship and Missional Initiatives. We often say, Who’s your Who? and What’s your What? We are so thankful for continued Covenant Family we get to do life with and are thankful for the Mission that we are called to, committed to putting discipleship and mission back into the hands of ordinary people. Christ before Christianity…because following a person is different than fitting in to an institution. Wrestle before Settle…because easy is not always best. Go before Know…because sometimes the Promised Land is only visible as you begin to walk. Dave and I have been married for 16 years. 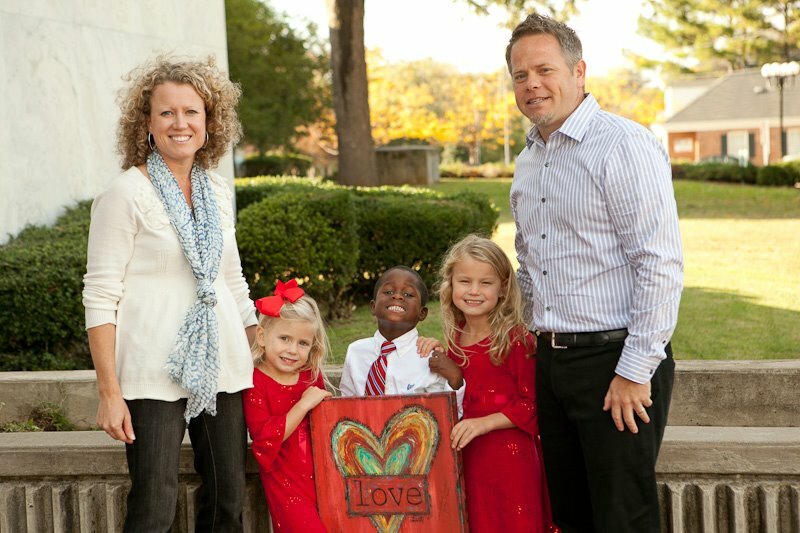 We have three children, Emma (11), Izzie (7) and a Son Frankie (7) who is adopted from Haiti. wow! you have a happy family! god bless you! btw, i’m just passingby, you don’t know me. Hello! I met you while I was working at Heartline and I found your blog through Jamie’s. I am SO SO excited to hear that you are adopting through John and Beth. Having spent almost 7 months working in their children’s homes I can assure you it’s one of the greatest places in Haiti!!!! I can’t wait to hear more about your adoption!! Hi there, You don’t know me but I have been reading your story and I find your family very encouraging to me.I also have a little girl and would love to have another child but desperately want to adopt from Haiti since it has been a dream since I was young.I have been to haiti many times and have fallen in love the the people there. I was just wondering if you could give me some advice for adopting,maybe a good agency to go through or where to get started.It is overwhelming! Thank you and good luck with your little guy! Thanks for sharing your blog with me, the pics of your family are gorgeous!! I am so glad we met thru tennis and thanks for playing on all my teams :)) You are a blessing to know! Your family is a Blessing 🙂 KIM…. Welcome to our Grace family! We thrilled and excited to have you all as a part of our family!! Praising the Lord for you! !